Here at Condex UK Ltd, we provide products, services and support for the animal feed and biomass industry by offering a range of supplies to every client. 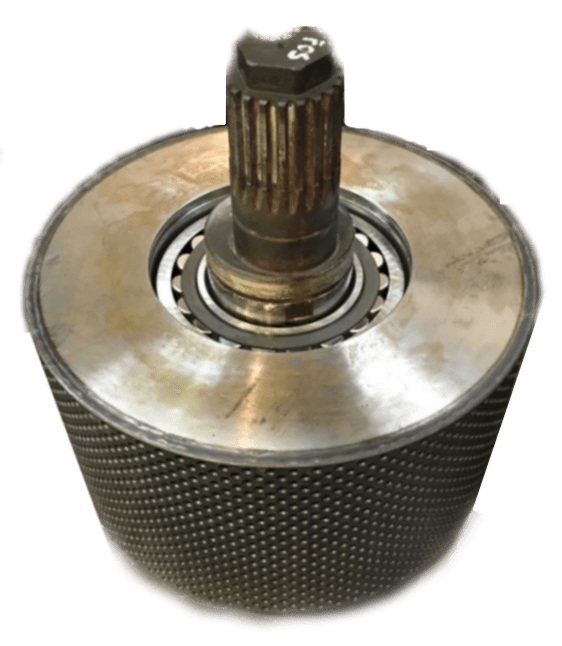 You can thoroughly depend on our team as we have over 30 years of experience providing high-quality and reliable machinery. Helping with every process within the industry, you can come to us with any requirements. As specialists, we will deal with all issues effectively. All our equipment is available at competitive prices and functions to the highest standard, so you can rely on it for every process. 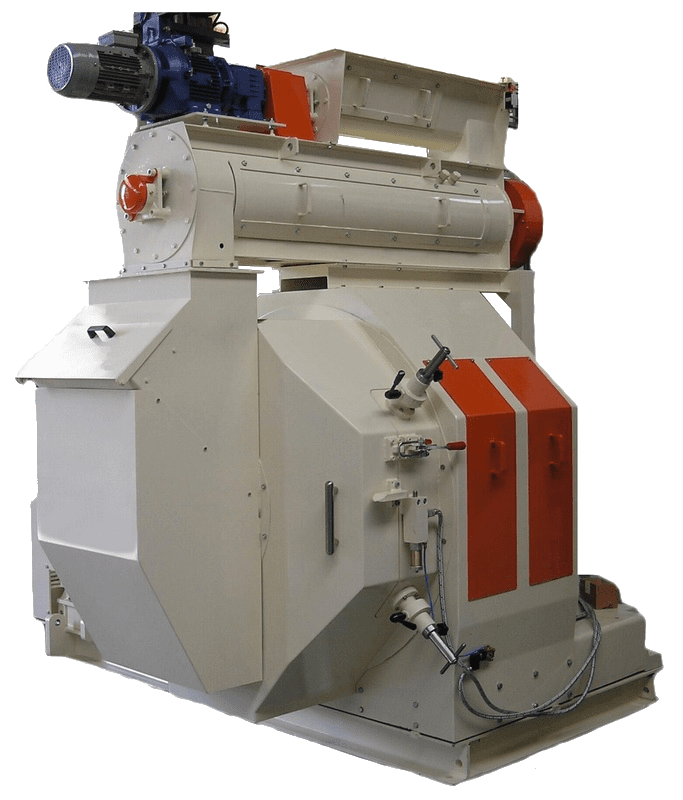 From pellet mill machinery to coolers, we will always have you covered as we stock a wide range of specialist machinery. Condex UK Ltd will provide a professional service to you, ensuring we supply equipment and provide every service you are after. Speak to our friendly team today on 01524 61601 for more information.